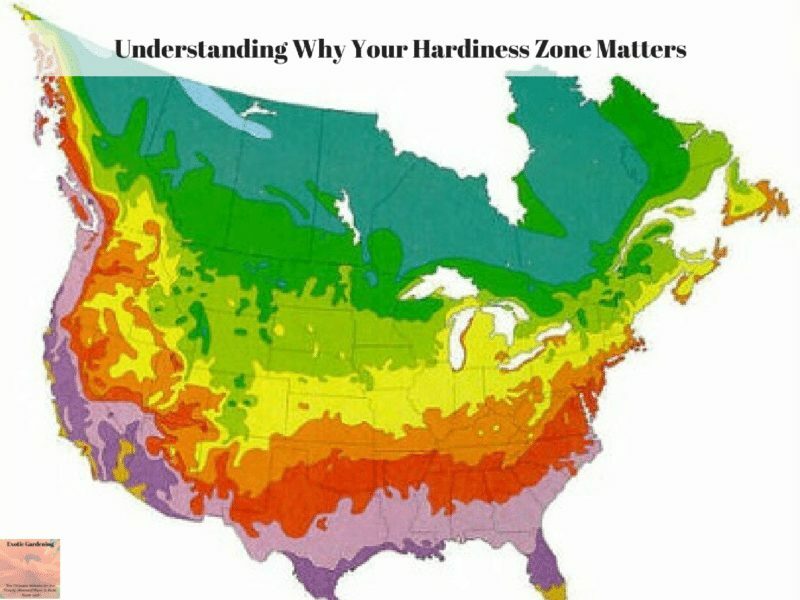 It is important to know your USDA hardiness zone so you have a better understanding of what kind or variety of plant is best for you to buy, when to plant, what grows best in your climate, and how to better take advantage of your specific growing conditions. The USDA Zone Map consists of Canada and the United States and it divides these regions into 11 different zones seperated by a 10 degree difference in terms of the average coldest winter temperature. The zones are arranged based on what the expected lowest winter temperature is, based on the climate average. The current Zone Map averages are derived from the winter averages of 1974 – 1986. For you to accurately know what to plant, you must know your USDA hardiness Zone. The Zone Map will help you decide if a plant will survive in your area, be perennial, or an annual. 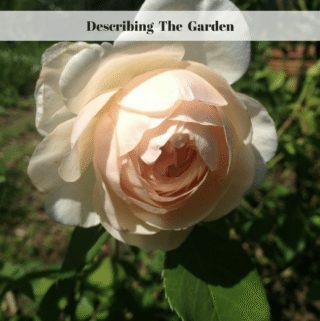 For example, if I am looking at a plant that is hardy in Zone 5 through Zone 10, considering the fact that I live in Zone 5, the plant is hardy to my area. If your zone falls between the range stated for the plant, then the plant is hardy for your area. So this particular plant is also hardy or can be a perennial in zones 5, 6, 7, 8, 9, and 10. 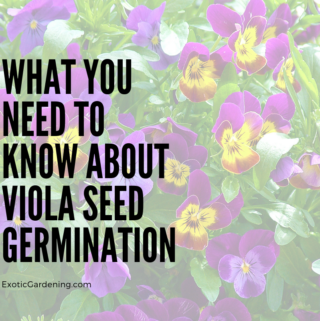 If a particular plant says that it is hardy down to Zone 5, then it will should be hardy to a warmer climate, however some plants simply do not thrive in warmer conditions. 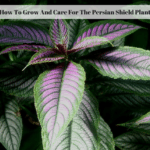 If your zone is lower than the zone listed on your plant info, then that particular plant, tree, or shrub will not be hardy to your zone, and you will need to treat this plant as an annual. 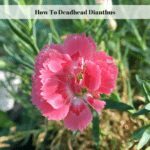 For example, I am in Zone 5, if a plant says that it is hardy to Zones 9 – 11 that means that I will have to treat this plant as an annual here in Zone 5. Once you know your zone, it becomes much easier to determine if a plant will be perennial and survive winters in your area. It is important to note that the zone map is based on the plant being planted into the ground. It does not take into consideration your season extending greenhouses or covering which typically raise your hardiness zone by 2 zones. For example, I am in USDA Hardiness Zone 5, so with a single layer of 6 mil. plastic cold frame I can raise my hardiness zone to a zone 7. Raised beds and pots will also be cooler than the ground and are more likely to freeze, so I also take this into consideration. Plants are less hardy in a container or raised bed than they would be in the ground. 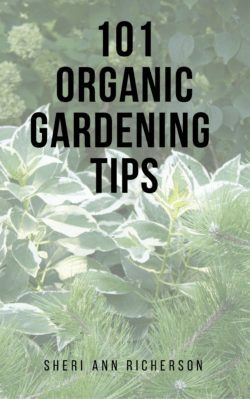 If you are planting in any kind of raised bed or container, you will need to decide upon a plant that is hardy to at least two zones less than the zone you live in. For example, I live in Zone 5, but if I was doing my planting in pots outside, I would need to select plants that are hardy to Zone 3 and under. 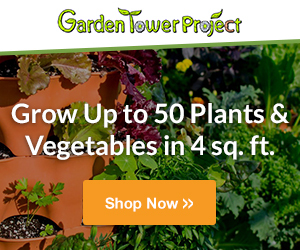 If you are moving towards a more sustainable, lower maintenance, perennial garden it is imperative that you know your zone, the zone tolerance of the plant, understand how the USDA hardiness zones work, and plan accordingly to these details. 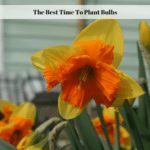 It is possible to fool a plant into performing year round or overwintering in a climate it is not hardy in as long as it receives an adequate amount of light, the proper temperature, enough fertilizer and water. 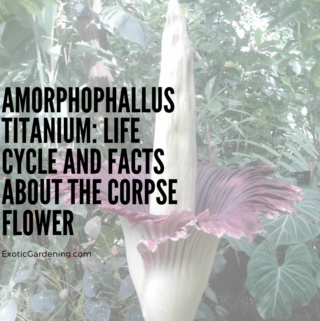 Gardeners have been doing this for many years, especially with vegetables and once you learn how to accomplish this you will be surprised at what you can grow under cover, year round or simply keep alive during the winter months in the ground. Creating an artificial environment that plants will thrive in is not hard. A simple structure covered in clear plastic can raise the growing temperature inside of it enough to grow plants year round that might otherwise perish if they were left exposed to Mother Nature’s elements. Fooling Mother Nature is easy, it can be done with virtually any plant and a covered garden structure such as a cold frame or greenhouse. The question you need to answer is how far are you willing to go to be able to grow what you want to grow year round. For most gardeners, simply growing what thrives in their USDA Hardiness Zone is good enough for them.